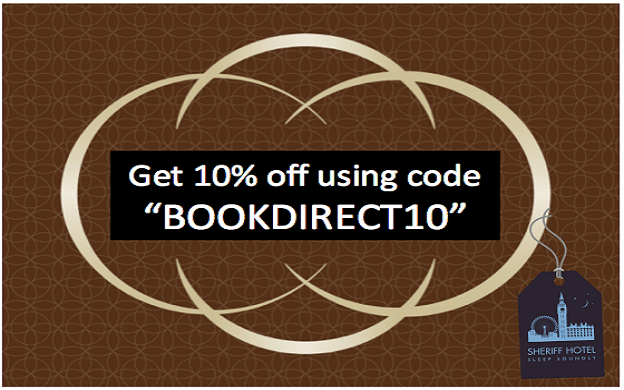 10% off when you book direct using the code ‘BOOKDIRECT10’. We guarantee to offer you the BEST rate when you book directly with us! But if you find a lower rate elsewhere we’ll match it! 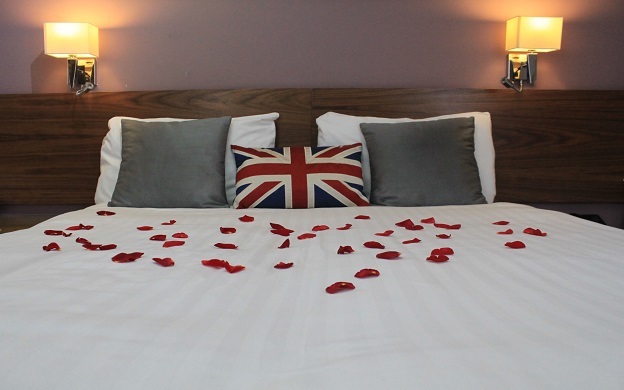 Come stay with us at Sheriff Hotel in the heart of London and enjoy this special occasion with our amazing package! 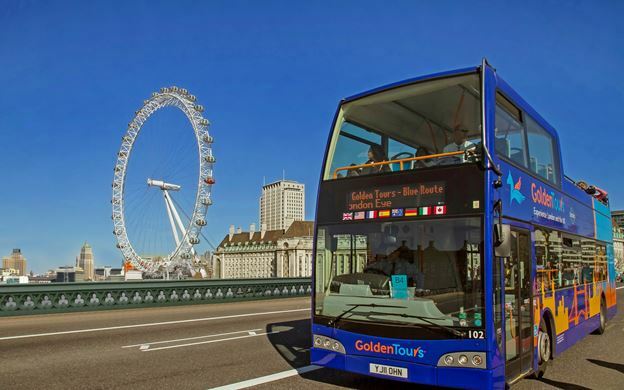 Why not book your London sightseeing tour directly with us before you arrive? 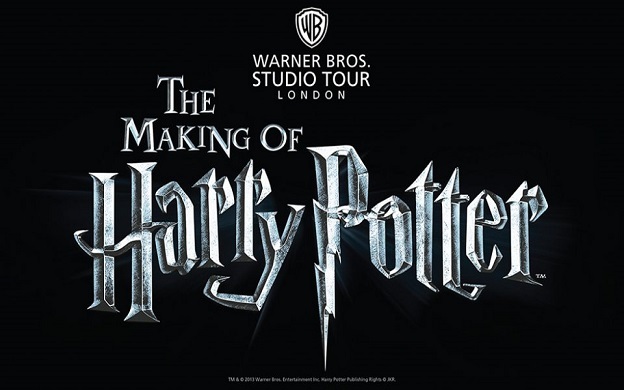 Why not visit the Warner Bros studio near London and stay with us! Looking to get the most out of your next trip to London? Always book directly with us for our best rate! 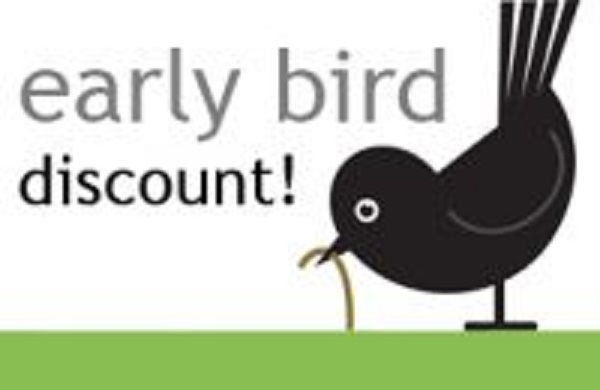 And if you book in advance you can get up to 15% off!